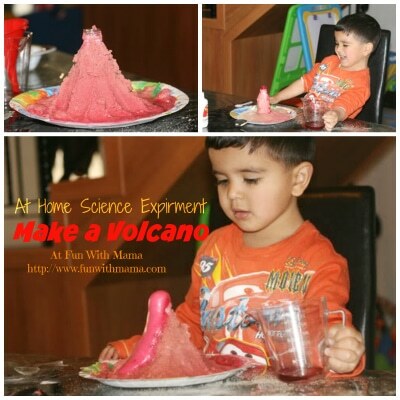 Have you ever tried a volcano science experiment with your kids? It is truly one of the most exciting activities we have done. 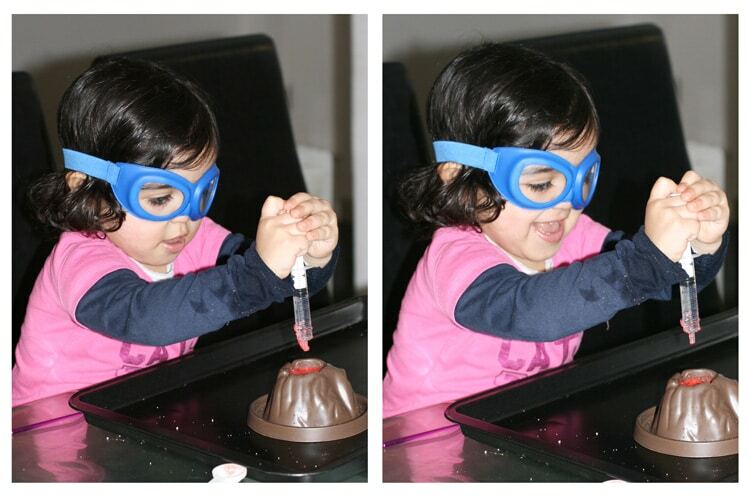 I love that it can be a science experiment for 3 year olds all the way to 13 year olds. It doesn’t lose its excitement. 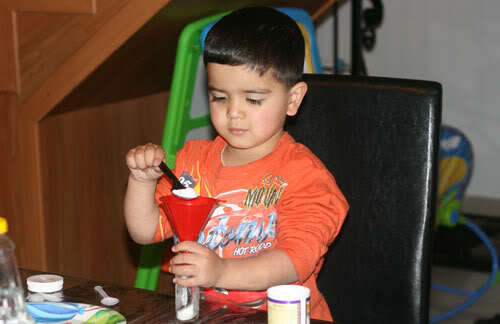 I have started doing science experiments for kids from the time my children were 2 years old. 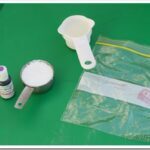 The vinegar and baking soda experiment is so easy to put together! If you would prefer to purchase a Volcano set you can do that, but it is also very easy to do with materials you probably already have at home. Beakers for pouring. I LOVE this set for all of our science experiments. Paper plate or tray – Basically something just to catch the liquid to prevent mess. Children’s Lab Coat. This one is cute and versatile. Melissa and Doug also makes a great lab coat. 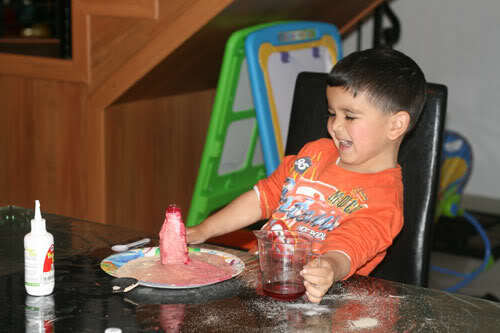 If you want to make it as easy as possible then just buy a Volcano Kit. You can always find my favorite kids activity supplies here. 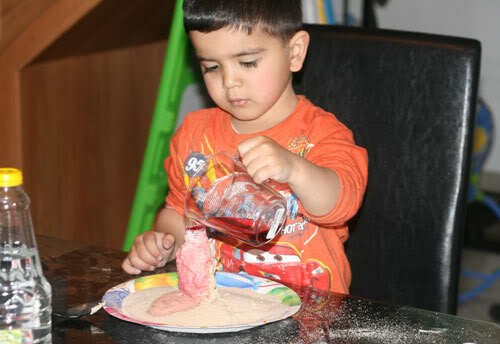 Please note: To make the sand mould to your required shape, mix in a little bit of water. You can watch the video we created to show you how the experiment works. 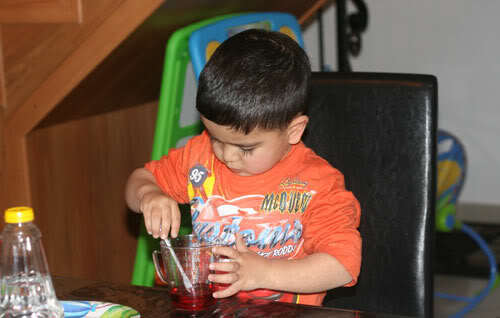 Mix some red food coloring with vinegar in the pouring cup. Add some bicarbonate of soda to the glass bottle (not the same bottle as the vinegar). 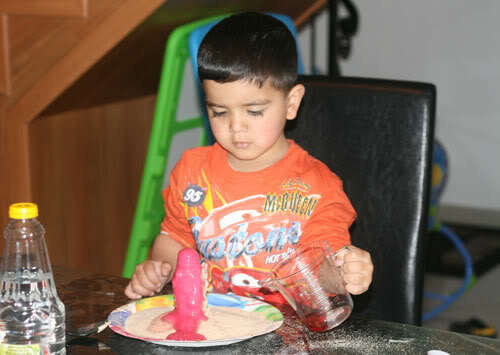 Pour sand on paper plate with the bottle in the middle. 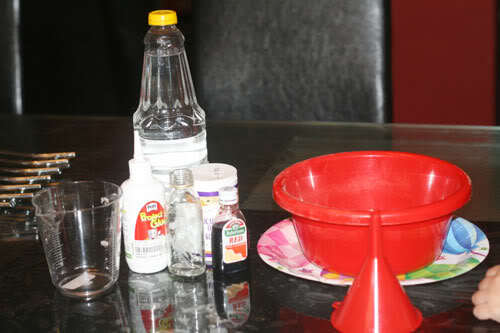 Pour Red colored vinegar into the bottle (use a funnel if you need). Move hand and cup away quickly! 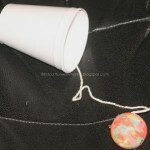 This is one of our favorite science activities for toddlers and preschoolers. Moisten the sand! Then it will mould better…. 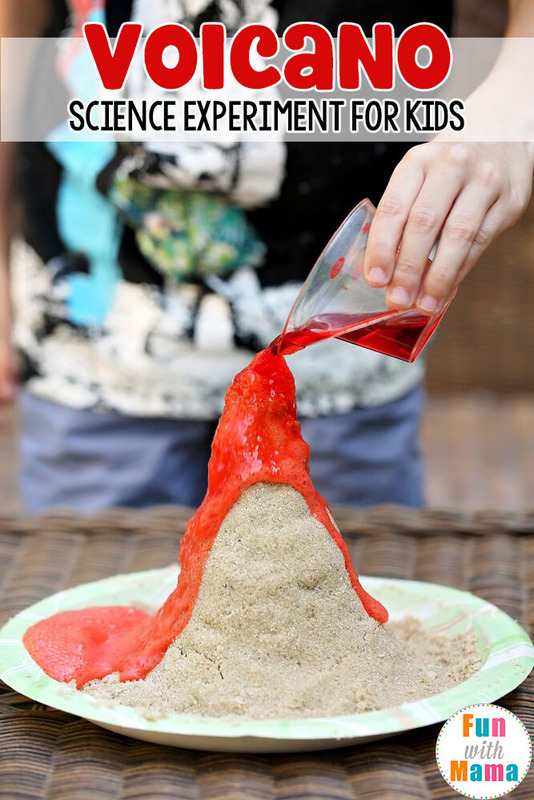 The baking soda volcano activity makes a great science project for kids at home and should definitely be added to your at home science bucket list. Add in some science safety goggles for an extra wow factor. These googles are great for multiple children too. 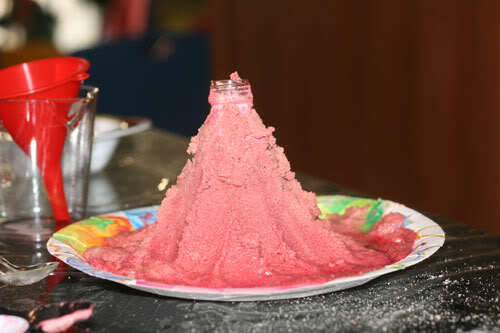 The volcano science experiment is one of the best science experiments for kids. It is simple to create and has a major wow factor. 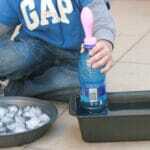 You can find all of our Science Experiments for kids here. 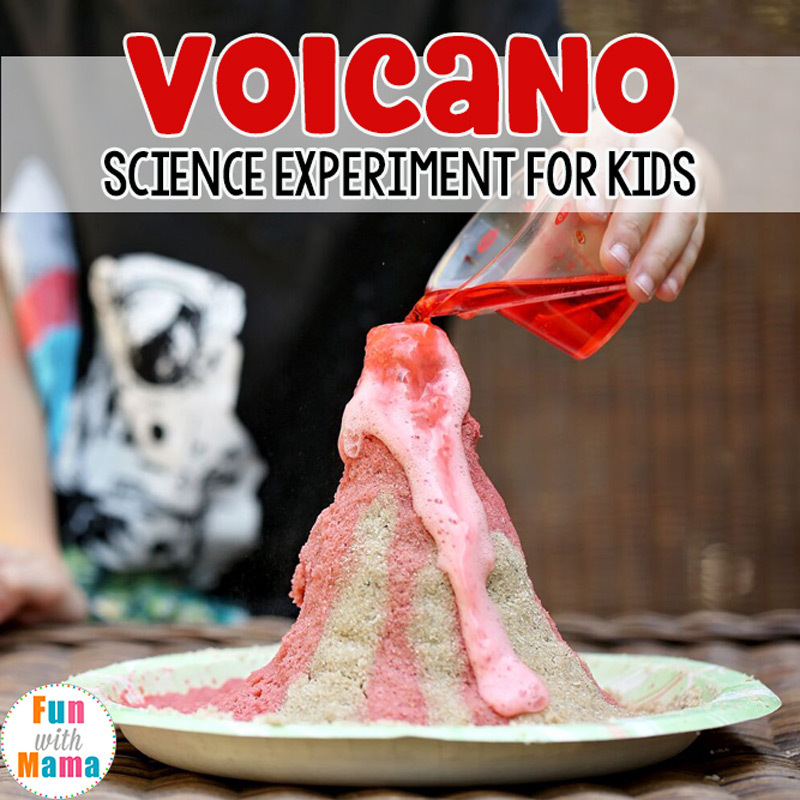 Have you tried the Volcano Experiment? « Absolute BEST Kiwi Crate Promo Codes – Up to 40% off! I shouldn't let the kids read over my shoulder – now they want to make one too. This looks like so much fun! 🙂 I'll have to try it with my son! Such a good mama to do some experimenting with your little. All I think about is M-E-S-S! That is my control freak nature, but I'm trying to get over that. That 5th picture of your son is priceless! You can't beat that!! Ooh, the famous soda and vinegar thing. That's what made me want study chemistry – too bad my parents were dead set against it. 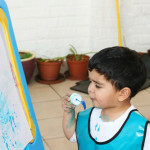 I read that this project is simpler (and less messy :)) with play-doh, but I haven't tried it out myself yet. my son is gonna sqeal with delight if he gets to make this!